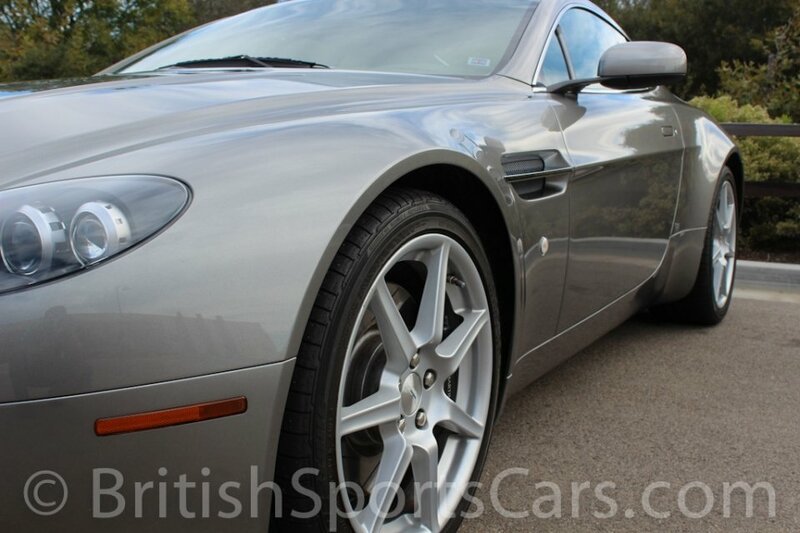 This 2006 Aston Martin Vantage is in like-new condition with just over 8,000 miles since it first rolled of the lot. It even smells like a brand-new Aston! This is a two-owner, local car that's always been garaged and covered. It's never been driven in the rain and is as close to new as you can get. The paint and body is all original with no accident damage. 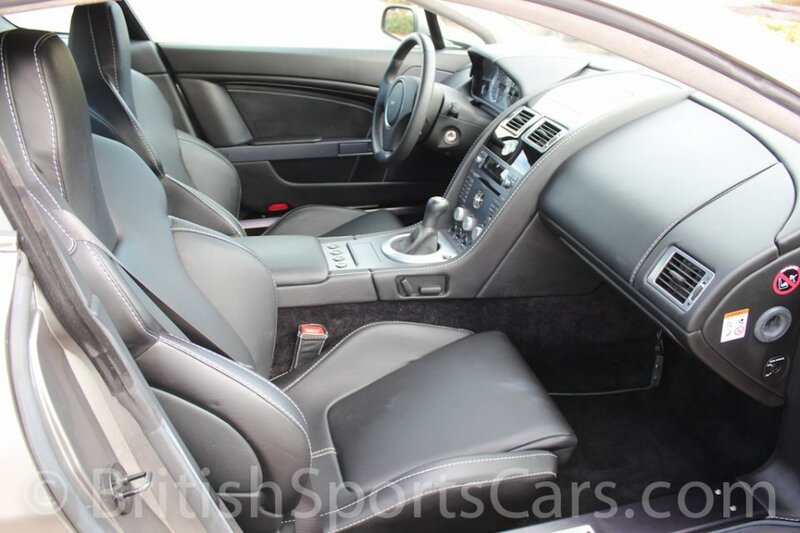 The car is optioned with the 6-speed manual transmission. 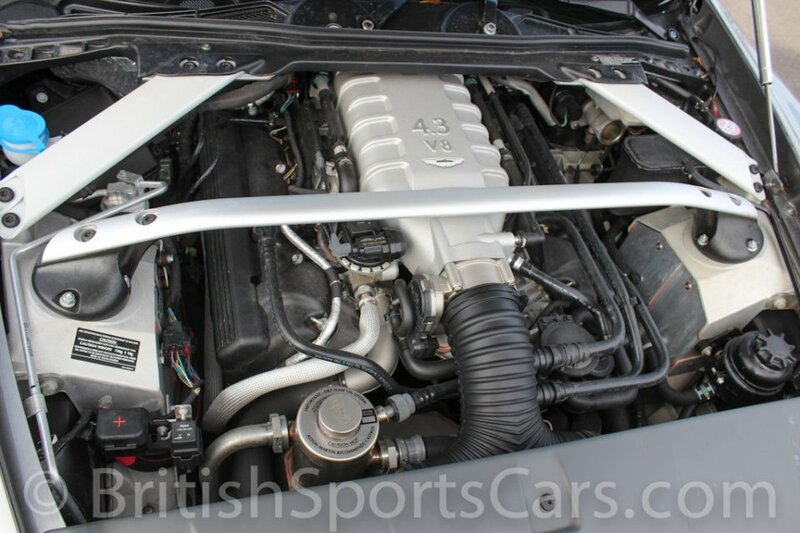 These V8 Vantage Aston Martins are very reliable and fantastic driving cars. 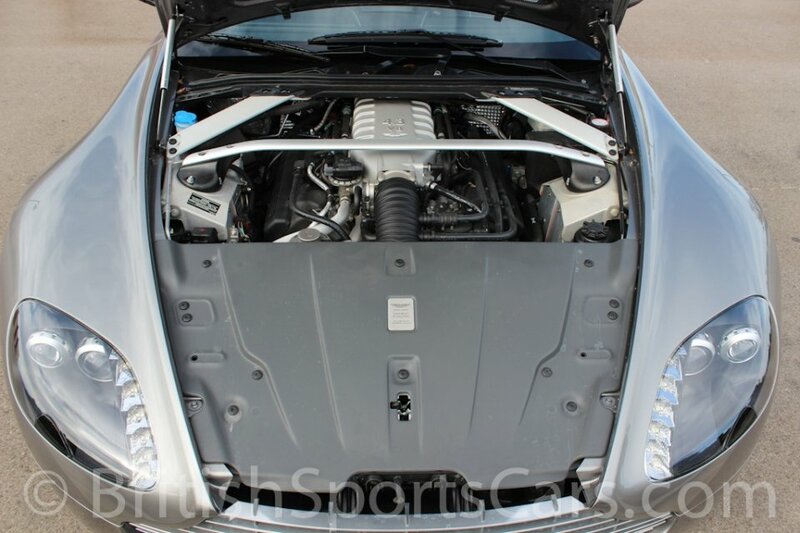 This car is being offered at a fraction of what it cost when new, and is a lot of car for the money. Please feel free to contact us with any questions you have.